← Eagle Talons’ Publication Week! Flash! Extra! Eagle Talons Published! 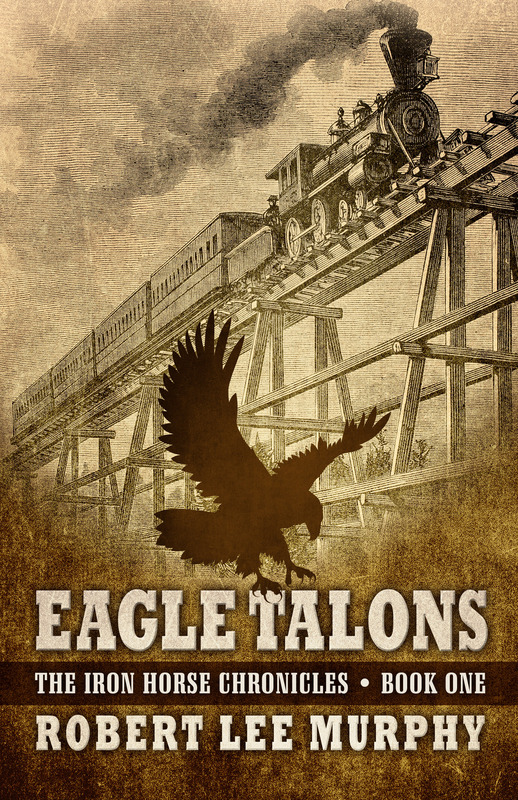 [media-credit name=”ENC Graphic Services” align=”alignleft” width=”194″] [/media-credit]This flash, extra post is to announce that this Monday morning, October 20, 2014, I received the first copies of Eagle Talons, The Iron Horse Chronicles–Book One. The completed hard-cover book is most impressive. Readers will be proud to own a copy of this first edition. Thanks to Five Star Publishing for doing such a fine job. This entry was posted in Eagle Talons - Book One, The Iron Horse Chronicles and tagged Adventure Fiction, Eagle Talons, Frontier Fiction, Historical Fiction, Teen Fiction, The Iron Horse Chronicles, Western Fiction, Young Adult Fiction, Young Readers. Bookmark the permalink.